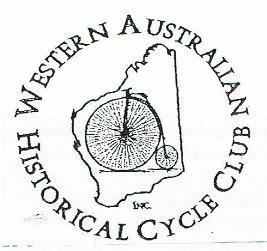 These guys are full of historical cycling information and meet at 7.00pm on the third (3rd) Monday of each month at 6 Hickey Street, Ardross. 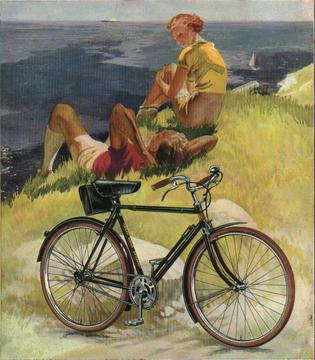 Members are always happy to assist you with any vintage bicycle restoration questions and issues you may have. Member Peter Wells edits and publishes the newsletter 'Not the... 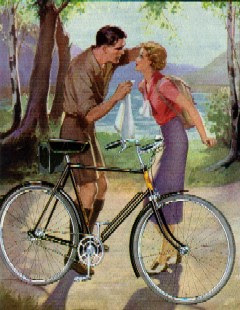 Spoke'n Word' each month which covers interesting aspects of vintage cycling in Western Australia. The magazine is always informative and gives the reader access to vintages bikes and parts that are offered for sale by club members. I love getting the magazine every month...you never know what the guys are offering for sale! 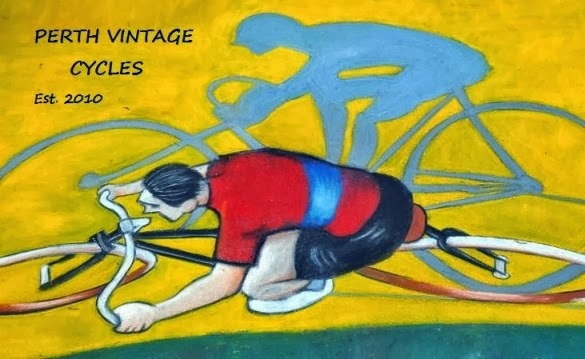 ﻿Subs are $25.00 per annum, which entitles members to attend meetings, receive the monthly newsletter in the mail, allows access to the vintage bicycle magazine and book library, and invites you to participate in monthly club rides and activities. 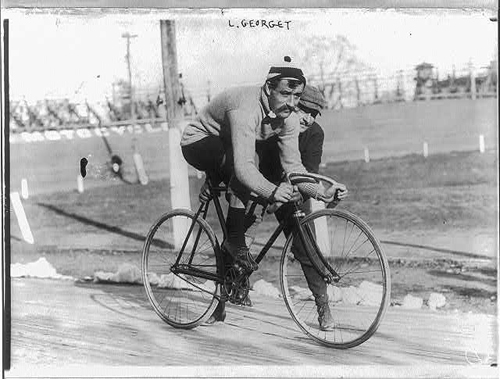 At each meeting one of the members throws him or herself on the sword and delivers a presentation on differing aspects of cycling history. Topics presented range from wheel building, to bottom bracket types, to Malvern Star history....and everything in between. Members from the club arrange vintage bicycle displays around the state at various times of the year. The club is in need of active members so interested people are always welcome. For me, attending the meetings is like being thrown into the past.....where I imagine life was less complex, and riding a bike on the weekends was so easy and enjoyable. Im very new to building / restoring bikes. I was in contact with Merv and will be at next Mondays meeting. Looking forward to chatting with you and the others. Dear Webmaster, thank you for this magnificent new website - now our club can take off Scotty, I need warp speed in three minutes or we're all dead! Lets go boldly where no hysterical cycle club has been! Have you people seen my fb page?